Industrial and commercial electric vehicles will be a similar market to cars but innovating faster and frequently more profitable for all in the value chain. The most important sector is buses, the subject of this report, where innovation often comes before cars because they are less price sensitive. In this report we show how the Chinese are now dominating the league table, buying the most buses and innovating rapidly already creating the lowest cost base by far. 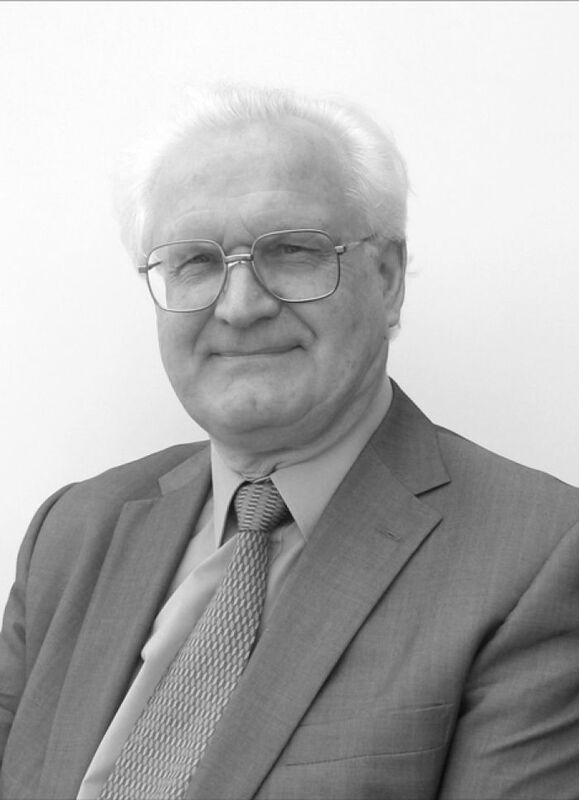 We examine the different power trains and the move from chassis to integrated manufacture often with no chassis and later structural electronics as bodywork will come. Technological roadmaps show the rapid innovation coming in the next decade and regional and technology sales are forecasted to 2026. Well over 100 hybrid and pure electric bus manufacturers are appraised and regional trends revealed. 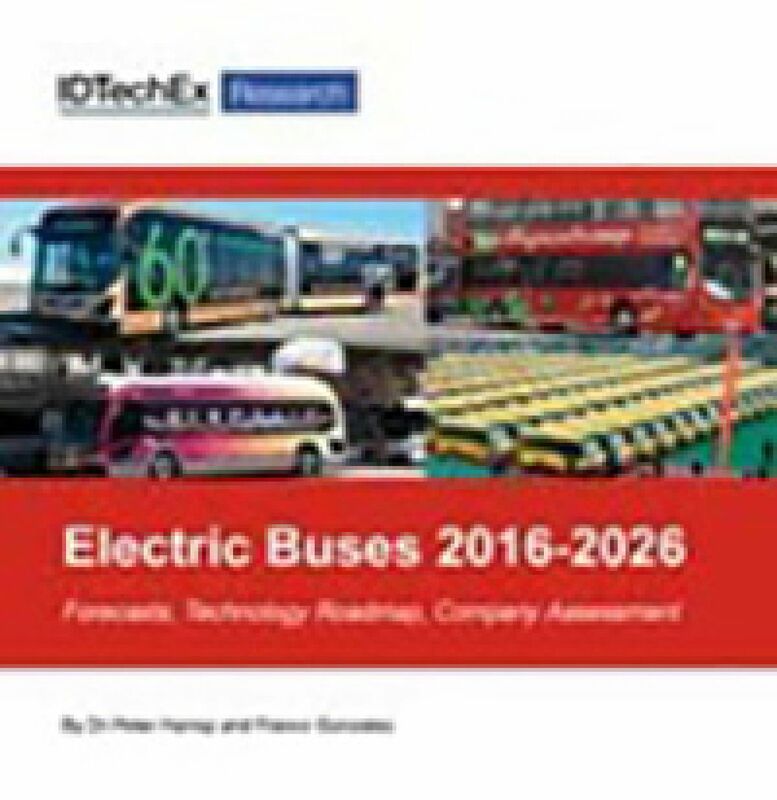 Based on extensive interviews, conferences and searches in 2015-6 this unique report is the only up to date in depth appraisal of the issues and trends including a detailed look at fuel cell buses over nearly three decades identifying why further delays are risking the window of opportunity for them closing as the greener, more efficient pure electric buses prove fit for prime time and over one quarter of one million e-buses are purchased in 2026 due to both legal push and market pull. Forecasts are for number, unit price and market value 2016-2026 by region, powertrain and pure electric vs hybrid. Over 8t and under 8t are analysed in the 240+ pages of original summary and analysis, easily grasped by those with limited time. The information has been appraised by our PhD level analysts with long experience and an intensive program of travel to check out the facts. Worldwide, over 100 manufacturers and many recent interviews are covered including EV events in Japan, Taiwan, the USA, UK and Germany in the last few months. This is essential because the subject is moving so fast with the strong technologies, regions, manufacturers etc changing rapidly. Analyst access from IDTechEx All report purchases include up to 30 minutes telephone time with an expert analyst who will help you link key findings in the report to the business issues you&apos;re addressing. This needs to be used within three months of purchasing the report.